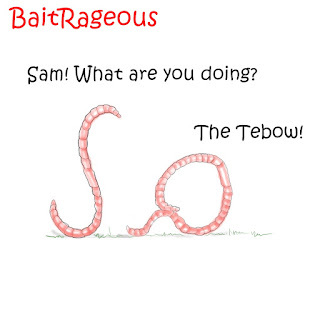 Welcome to BAITRAGEOUS. 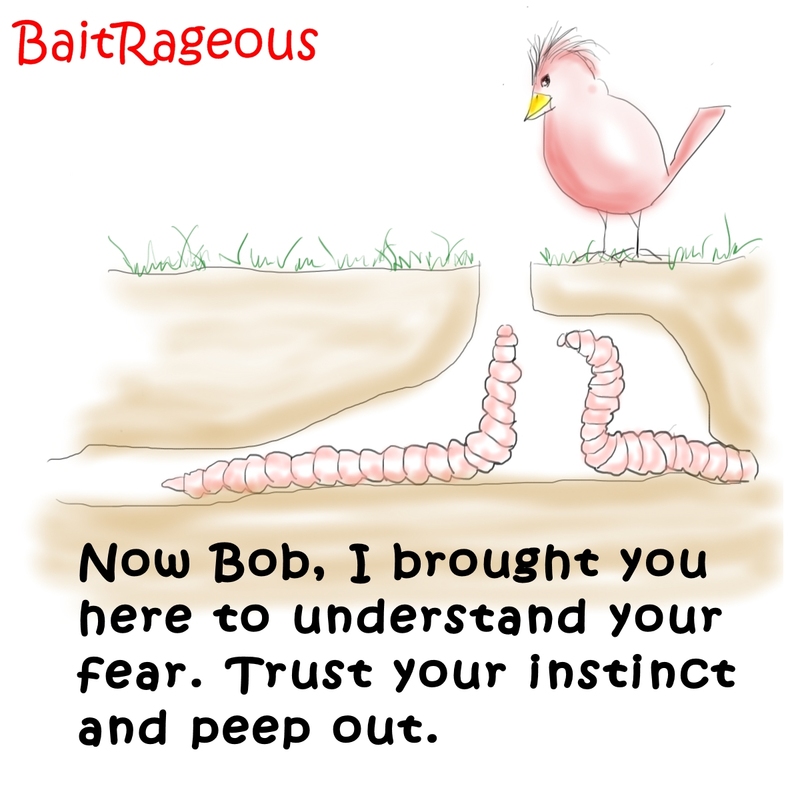 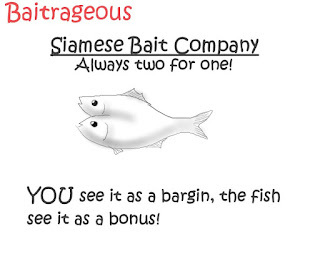 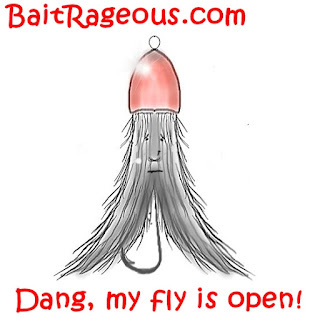 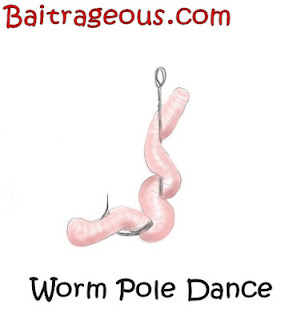 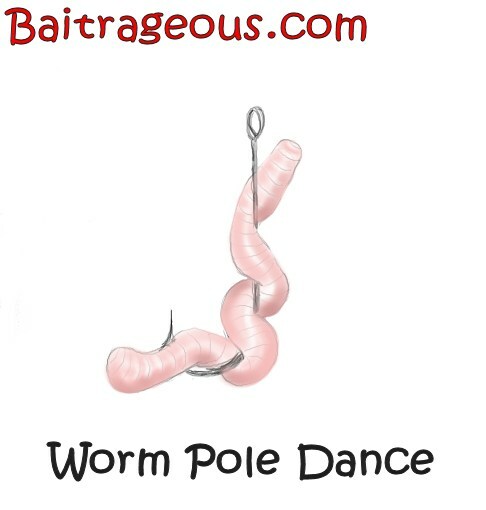 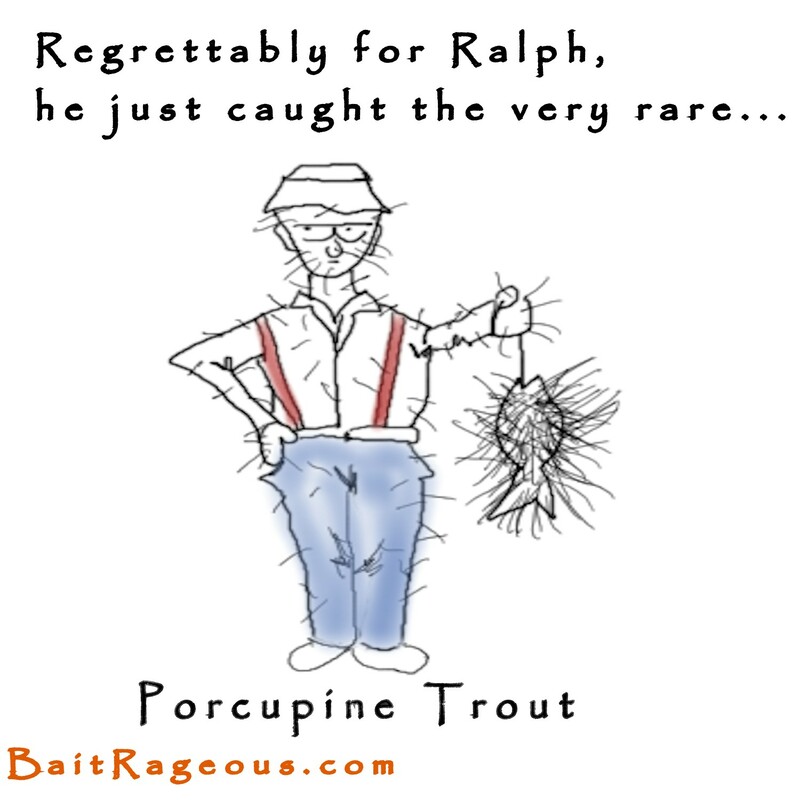 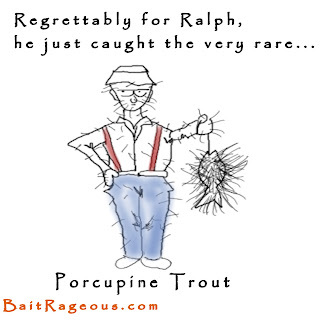 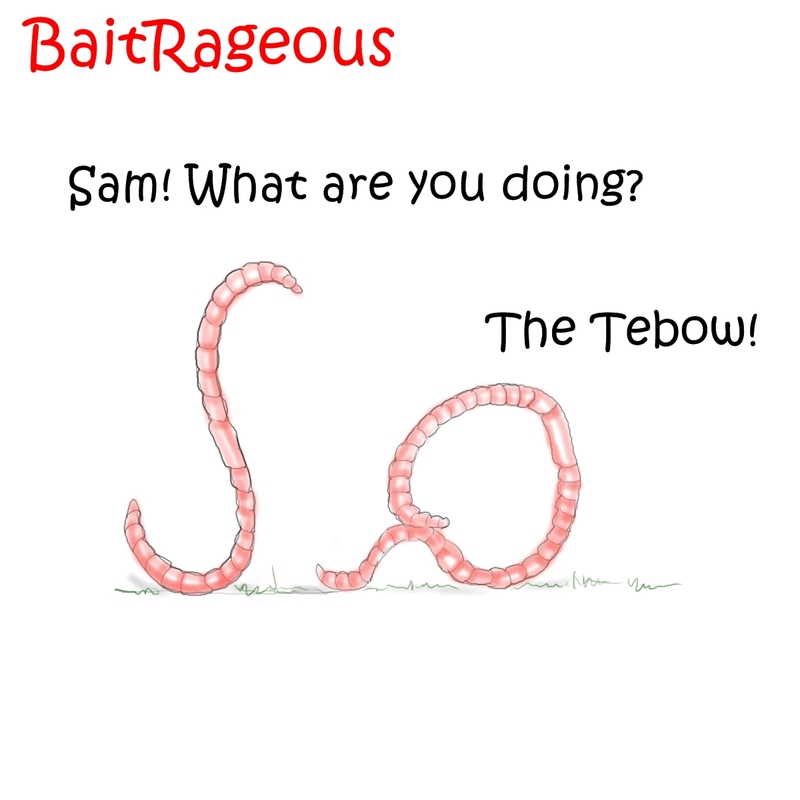 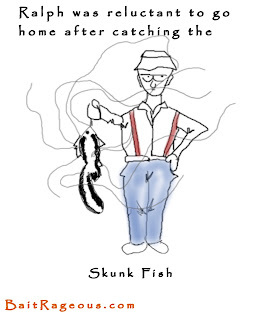 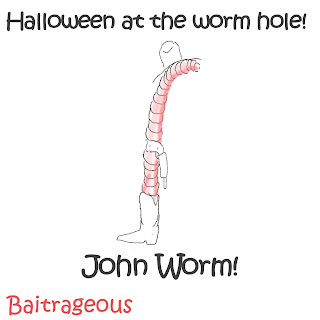 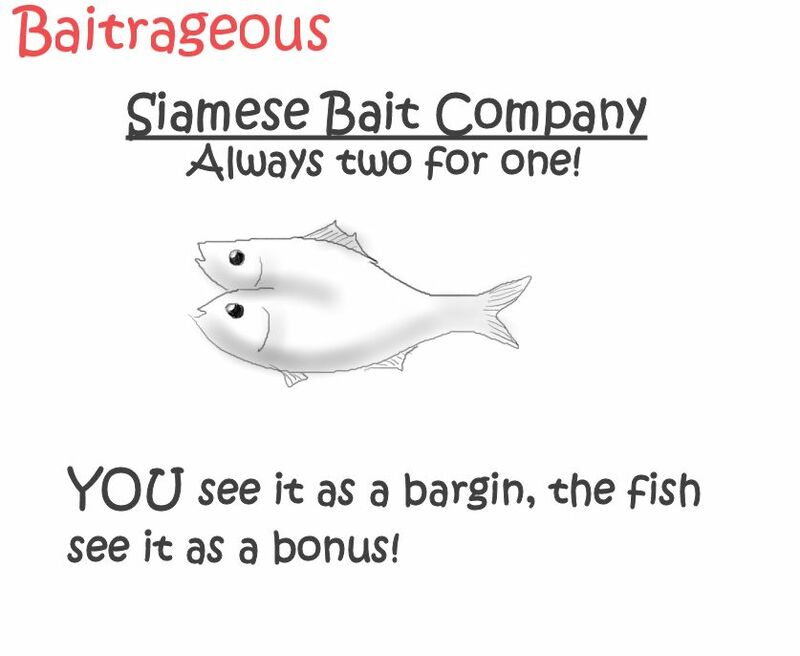 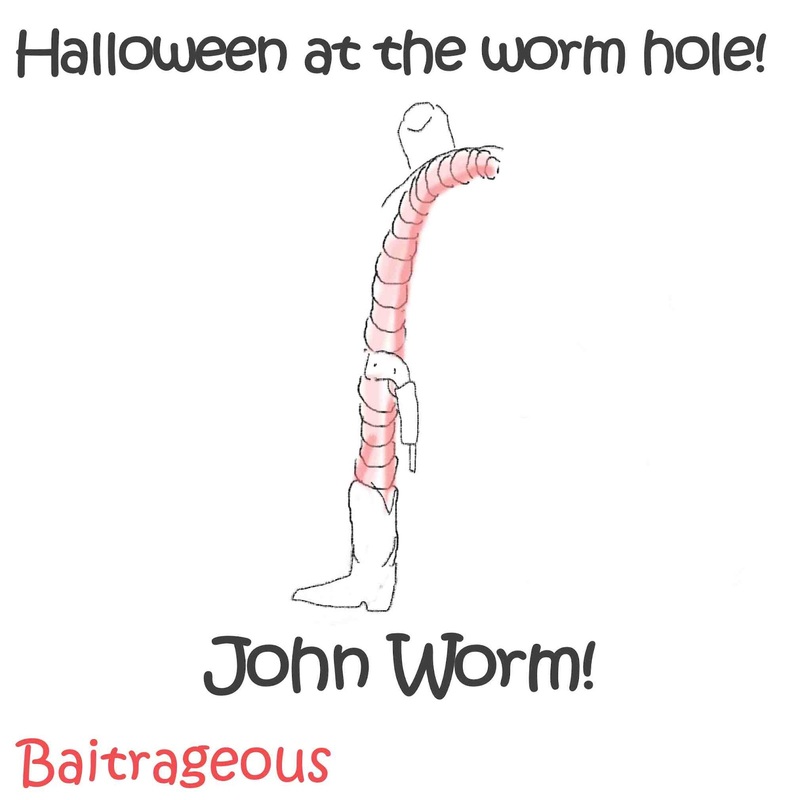 A NEW web site dedicated to bait humor and bait. 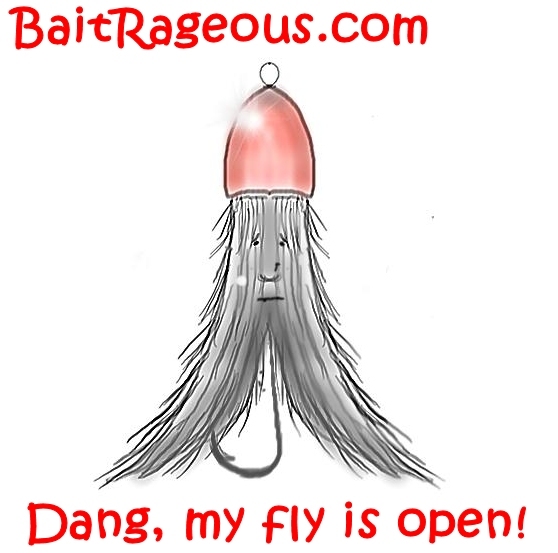 Take a look around and join the site. 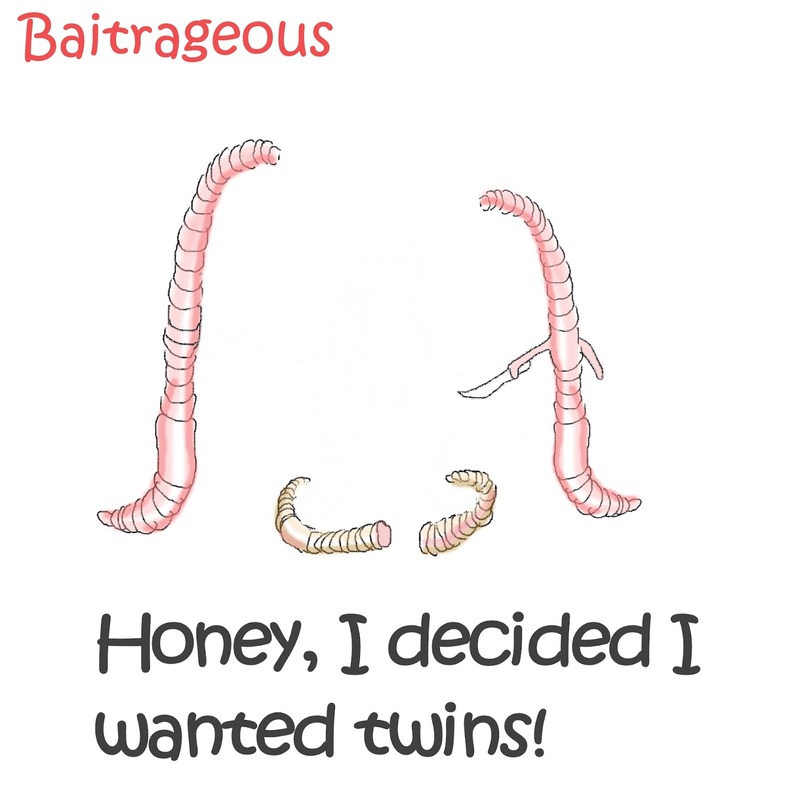 I normally add new content twice a week. 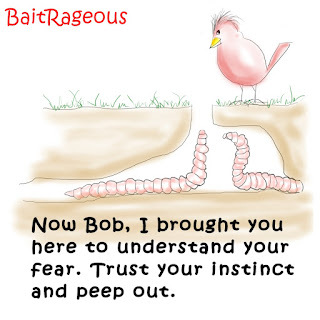 Enjoy, and remember it's better to be the baiter than the bait!